The RCPI Policy Group on Ageing was established in January 2016 and is chaired by Prof Desmond O’Neill, Consultant Physician in Geriatric and Stroke Medicine and a Professor of Medical Gerontology at Trinity College Dublin and Tallaght hospital. 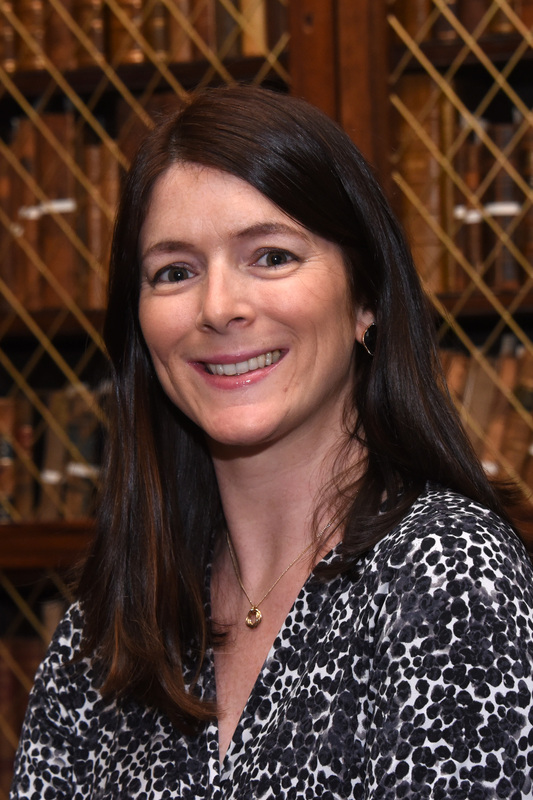 Members of the RCPI Policy Group on Ageing are doctors and allied health professionals working in the Irish health system, many of whom are concerned about the gaps in policy and action as it relates to the health and wellbeing of older people. Population ageing reflects the remarkable success of public health policies and socioeconomic development in increasing life expectancy across the world. In Ireland the over-65 population is increasing by approximately 20,000 each year while the population of individuals over 80 years is growing by 4% annually. This increase in longevity is a major advance comparable to the fall in child mortality in the early years of the 20th century. However it challenges society to protect the resulting longevity dividend through maximising the health, functional capacity, social participation and security of older people. What is ‘the longevity dividend’? In the WHO’s 2015 World Report on Ageing and Health, the authors established the concept of the longevity dividend, the increasing evidence that we have gained hugely from the increase in our lifespan. For example, in the UK older people make a net contribution of £40 billion (€54 billion) to the economy. The elements that make healthcare for older people different include increased diversity with age: there is no typical older person. This diversity is not random, but fuelled by income, health services, environment and inequality - All factors amenable to change. That the ageing of our populations is a major drain on healthcare resources is a myth: to date this has not been established. For example, in the US between 1940 and 1990, a period of significantly faster population ageing than has occurred since, ageing contributed only about 2 per cent to the increase in health expenditures, while technology-related changes were responsible for between 38 per cent and 65 per cent. During 2014, almost 22% of all Emergency Department attendances were aged 65 or over, and almost 12.5% were aged 75 or over. In 2014, the proportion of over 65s admitted on an emergency basis increased by 20% from 32% in January to 38% in December 2014 and the trend appears to be continuing in 2015. Analysis of delayed discharge patients in beds in February 2015 found 86% were aged over-65, and the majority (73%) were awaiting a nursing home bed. The average age of care recipients on the island of Ireland is 76 years. The average age of care givers for an older person is 73 years. In 2014, there were a total of 2,592 referrals made to the elder abuse service which is an increase of 5% on referrals from 2013. The prevalence of elder abuse in community settings in Ireland is estimated to be 2.2%. There are over 35,000 people with dementia in Ireland and this figure will increase significantly over the next 20 years. It is not just for resources that we need to agitate: we need a broader vision of what you and I would like if and when we require nursing home care. The new models of care, such as the Green House (thegreenhouseproject.org) and the Eden Alternative (edenalt.org) replicate aspects of domestic life and provide a tantalising glimpse of what might be. As a healthcare organisation representing thousands of doctors on the frontline of health services, we represent a patient-focused, independent voice in the national debate on public health and healthcare. There is compelling evidence of significant health, social and economic benefits and challenges associated with population ageing and increasing focus on health and wellbeing over the life-course. Many of the recommendations and actions included in these policies, however, remain unimplemented. 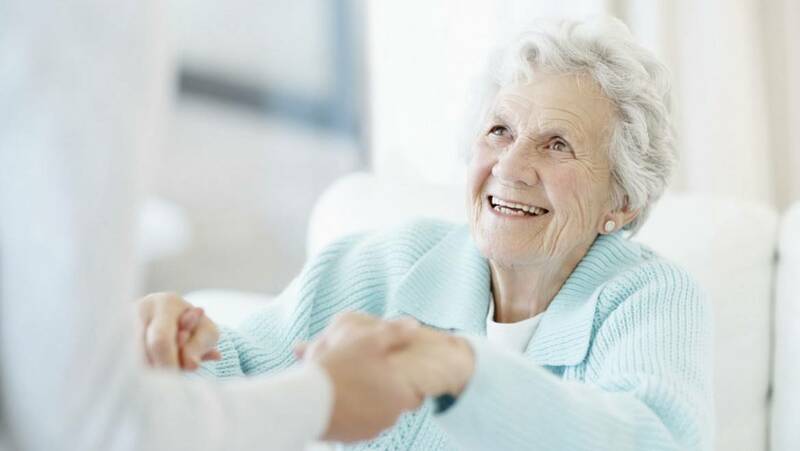 The overall aim of the Policy Group on Ageing is to influence national policy on a range of healthcare issues for older people using evidence-based research and best practice from Ireland and internationally. To ensure that RCPI policies and guidelines take due account of developments on the scientific progress in gerontology and geriatric medicine. To inform the college on how best to engage with older people and older Members and Fellows, with a particular emphasis on realizing the longevity dividend to the fullest extent. To support the embedding of gerontology/geriatric medicine as a core element of RCPI postgraduate activities and life-long learning, with due reference to the continuum of education across the lifespan. To advocate for and advise on translation and implementation of age-friendly policies, particularly in the context of the recent National Strategies on Ageing and Dementia, as well as the National Clinical Programme for Older People. RCPI Council has agreed to support the following 10 Age-Friendly Principles. To encourage the participation of older members and fellows in all the core activities of the Royal College of Physicians of Ireland, including educational and research programmes. To promote personal and career development in the second half of life and to support those who wish to pursue "second careers". To recognise the range of educational needs of older trainees/members. To promote intergenerational learning to facilitate the reciprocal sharing of expertise between members and trainees of all ages. To widen access to online educational opportunities for older members and other healthcare professionals to ensure a diversity of routes to participation. To ensure that RCPI’s policy and research agenda is informed by the needs of an ageing society and to promote public discourse on how healthcare delivery can better respond to the varied needs of older adults. To increase the understanding of RCPI's members and fellows of the longevity dividend and the increasing complexity and richness that ageing brings to our society, in particular within the practice of medicine. To enhance access for older members to RCPI’s physician wellbeing courses and workshops and to its social and cultural activities. To engage actively with RCPIs own retired community. To ensure regular dialogue with organisations representing the healthcare needs of the ageing population. These principles are translated from Dublin City University's 10 principles for an Age Friendly University.